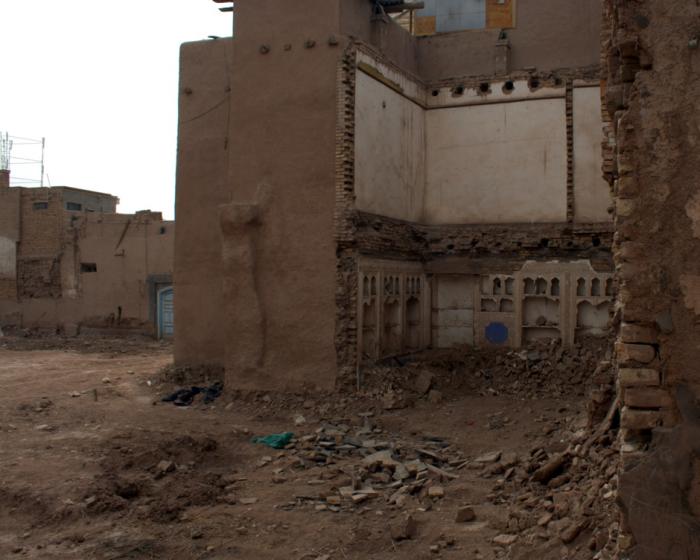 Lizzy Yarwood, Themes co-Editor, explores the unreported destruction of the cultural city of Kashgar by the Chinese authorities in a bid for modernisation. The Taklaman Desert, which translates as the ‘desert of death’, surrounds the city of Kashgar, China. This city, closer to Baghdad than Beijing, was historically a cultural haven of ancient architecture and fascinating culture that attracted hordes of tourists. Now, with 85% of the city sentenced to destruction, the city represents the irrepressible and amoral drive for modernisation, a compulsion that derives from China’s single-minded obsession with rapid development. And rapid is indeed the right word here. In early 2009 the Chinese government proposed a $500 million program to remove dangerous housing, including mosques and markets. With half of the Old City already destroyed, the characteristic speed with which the Chinese government implements change (due to a lack of regulations), has resulted in the fast disappearance of the Uyghur way of life. The importation of the Han Chinese ethnic group has also vastly altered the ethnography of the region: having previously made up 77% of the Kashgar population, the Uyghur people are now outnumbered in their own homeland. The costs entailed by this modernising project stretch well beyond the scope of the loss of a few crumbling buildings. In spiritual significance, Kashgar compares to the city of Jerusalem, having had Uyghur Muslims practising there from the tenth century. Destroying ancient architecture thus devastates its Islamic tradition and history. Faceless apartments lacking character are a poor replacement, and access to mosques and communal areas is proving difficult. After the Cultural Revolution, which obliterated centuries of Chinese dynastic history, this policy smacks of the Chinese state’s desire to remove alternative affinities that would threaten their power. 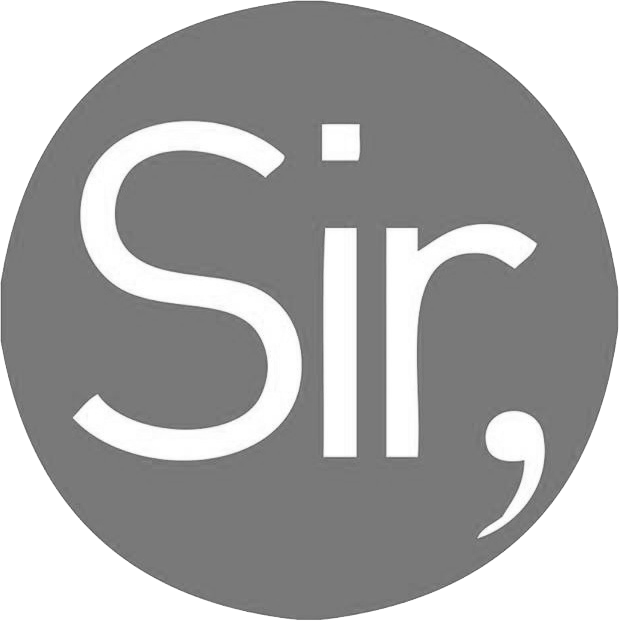 More worrying, however, is the disturbing infringement of this intervention upon human rights. Forced out of their homes and into these bland apartments without any consultation, the growing marginalisation of the minority Islamic group is exacerbated by the influx of Han Chinese people, and the rising conflict between the two groups. Violent clashes have spread from the main city of the Xinjiang province to Kashgar. In April 2013, the authorities accused the Muslim population of ‘terrorist’ attacks that killed 21 people. With harsh punishments for any violence, the Uyghur people are prevented from voicing opinions, whilst the hand of the Chinese government grows ever heavier. Reactions from the rest of the world have been embarrassingly non-existent. Following the UNPO Conference ‘The City of Kashgar: An Oasis of the Silk Road on the Brink of Extinction’, the MEP called for the immediate halt of the destruction of Kashgar. In spite of this, nothing has been done, says Henryk Szadziewski, a senior researcher at the Human Rights Project. This is due to the EU’s financial difficulties, meaning amicability with the Chinese is in their interests. Thus emerges the problem whereby international interests conflict with the interests of individuals. Since it is the international bodies making the decisions, the EU hypocritically turn a blind eye to the oppressed Uyghur minority whilst continuing to champion cultural diversity. 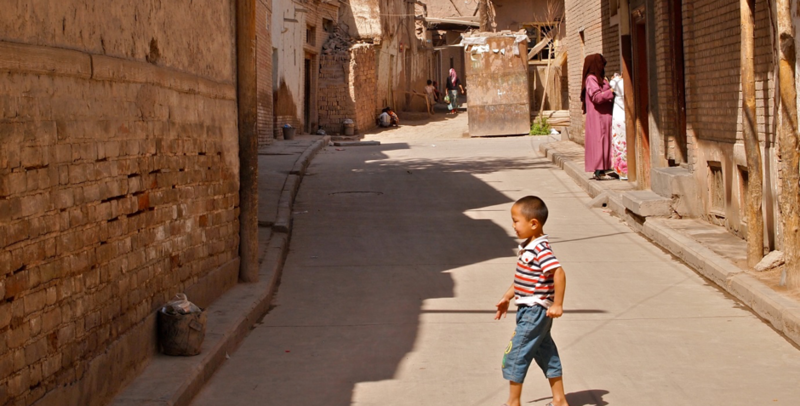 In the eyes of the Chinese government, the Old City of Kashgar is a source of fundamentalist Islam belief that opposes Chinese governmental control. This paranoia is evident in the destruction of the charming labyrinth-like streets that are extremely easy to get lost in – and hide in – and the construction of Foucauldian apartments. By optimizing visibility and enabling surveillance, the resulting oppression of the Uyghur people will curtail dissidence, which for a government long known for its obsession with conformism, is well worth it. The second motivating factor behind the city’s obliteration is economic. The city lies alongside the Silk Road- an old trading route that has linked the Middle East and Asia for centuries. Moreover, the existence of the modern day equivalent to gold – oil – is an irresistible temptation for the Chinese government. For them, forfeiting the latent economic gains would be too high a price to pay for the preservation of a people’s customs. Such a disruptive intervention is motivated by the international pressure of modernity. However, China’s anti-humanitarian intervention in Kashgar marks a backwards attitude towards cultural integration and the preservation of history. Two conflicting international desires – modernisation and cultural diversity – have resulted, in this case, in modernity’s victory. 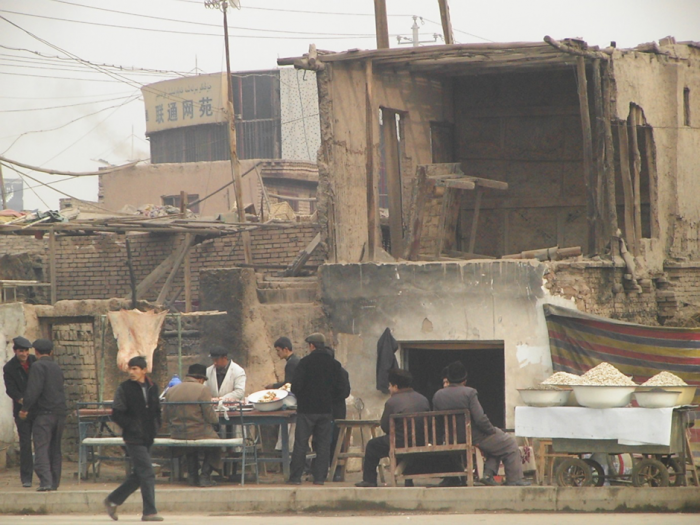 Kashgar, once a ‘jewel of the Silk Road’, seems destined to merge into its deathly surroundings. 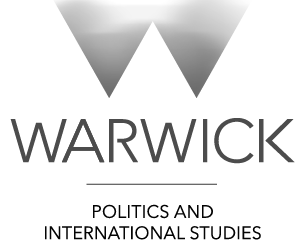 Lizzy Yarwood is the Warwick Globalist’s Themes co-Editor. She is finishing her degree in English and French after a year in Bordeaux, France. You can find her personal food blog here.